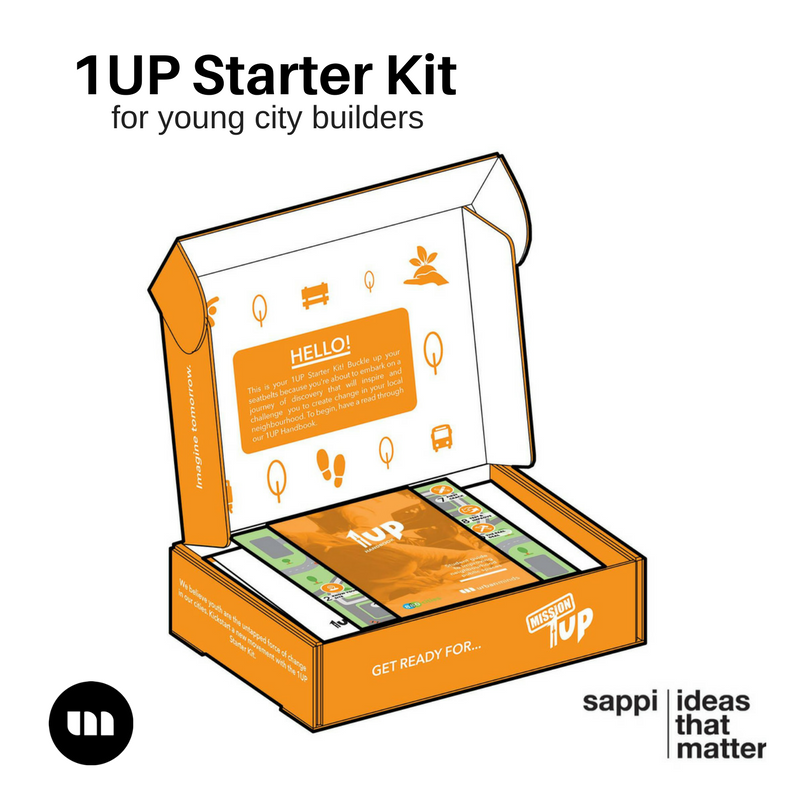 ​​Combining the city-building context and the design thinking approach, Urban Minds helps students in finding creative, human-centred solutions to local challenges, and in becoming advocates and champions of their communities. ​The idea of Urban Minds came from a desire to challenge the status quo, a dream to be different, and a goal to create change. 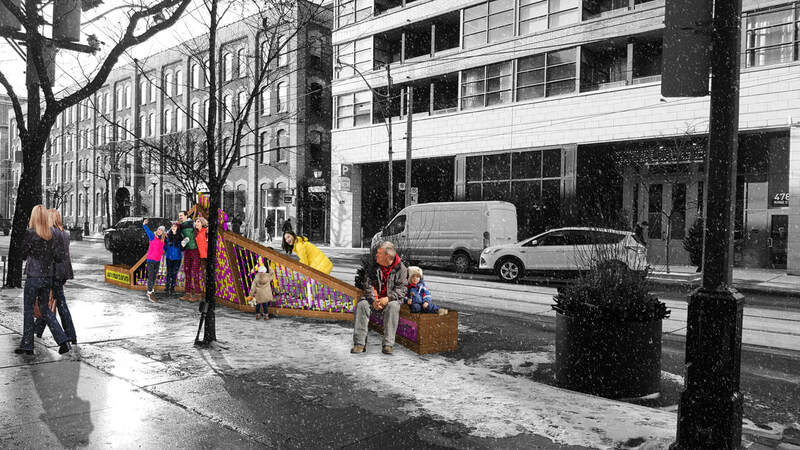 The project evolved from co-founder Ryan Lo’s graduate research on youth engagement in the city-building process. The youth conference served as a platform to test a variety of tools, strategies and formats. The interaction with more than 70 high school student participants and volunteers offered valuable lessons in effective youth engagement. Looking to replicate and extend the success of Tomorrow Starts Today, Ryan teamed up with Angela Ng to start Urban Minds in June 2016, with a mission to shape the new generation of urban change-makers. Overcoming their language barrier, the participants observed and identified needs of the community and created prototypes of their visions for their site. On March 19, 2017, Urban Minds hosted their first annual conference, 1UPToronto, to open up the conversation of youth urbanism to high school student leaders across Toronto. 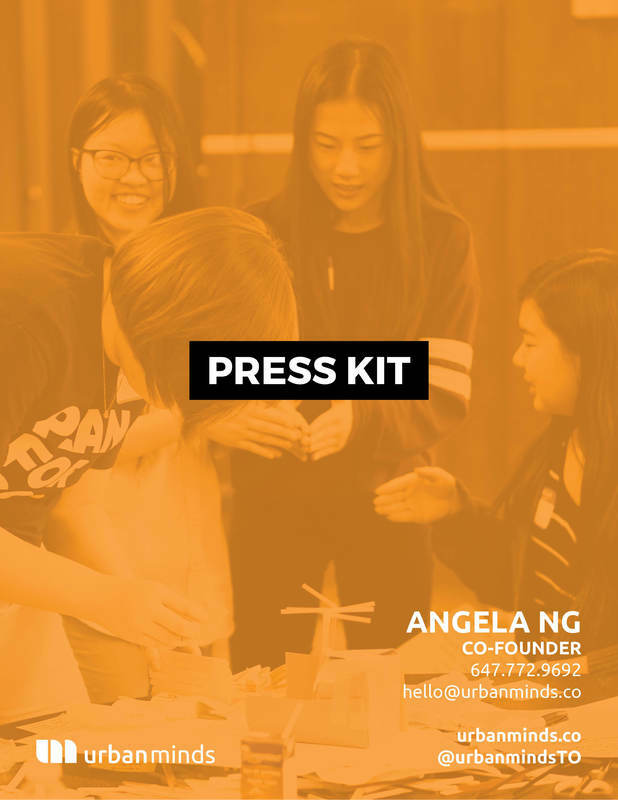 Following the success of 1UPToronto, Urban Minds is helping high school students set up their own 1UP school chapters. The team will be facilitating workshops, talks, and field tours to support each chapter as they design and build a local community project. For press inquiries, please contact Angela Ng.